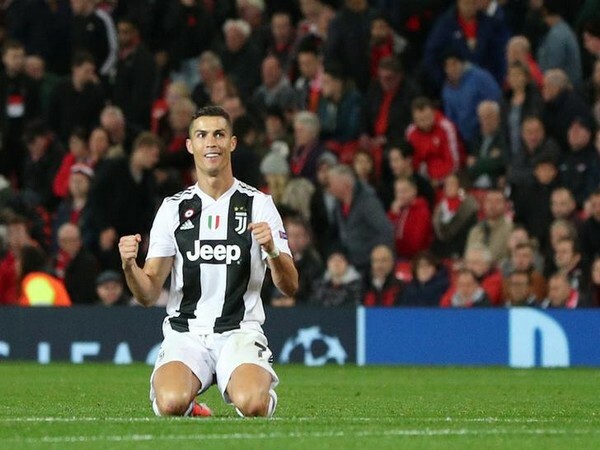 Madrid [Spain], Sep 18 (ANI): Brazillian footballer Dani Alves said that contrary to popular opinion, Real Madrid are "more of a team" without Cristiano Ronaldo. Madrid [Spain], August 31 (ANI): Croatian midfielder Luka Modric has said that he is 'extremely happy' with Spanish club Real Madrid and is looking forward to continuing for several years. 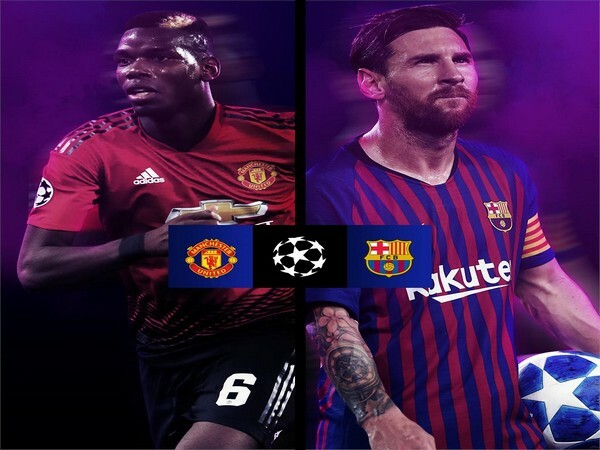 London [UK], August 16 (ANI): Newly-appointed Barcelona captain Lionel Messi is aiming to clinch the ongoing 2018-19 UEFA Champions League title for the club. Paris [France], July 07 (ANI): Paris Saint Germain (PSG) has announced the signing of legendary Juventus goalkeeper Gianluigi Buffon after the latter's illustrious 17-year spell with the Italian giants.